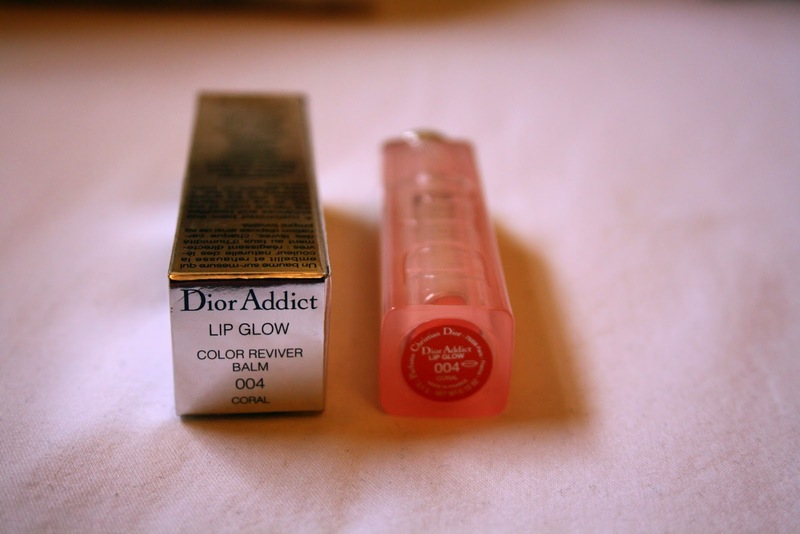 Dior Addict Lip Glow came up with a limited edition colour this time, aside from the pink one now the limited shade is Coral. 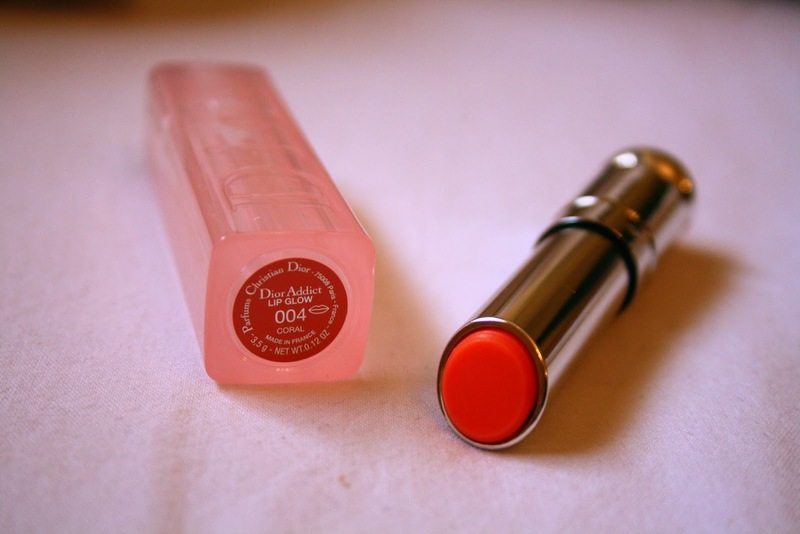 Though while twisting the balm you can see the shade in bright coral rather than pink, but when applied it only gives a hint a colour. But after testing it out on my lip I haven't noticed major change than the previous one, perhaps slightly darker but doesn't give any shade or coral more like deeper pink. 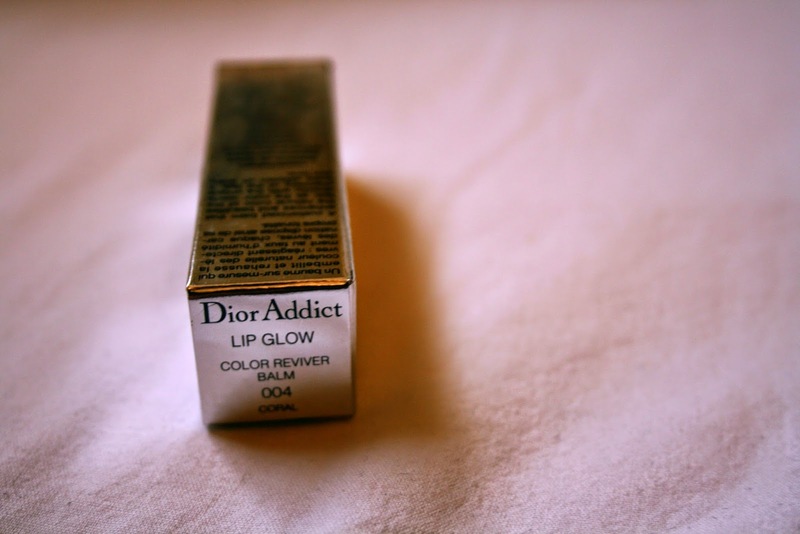 But perfectly hydrating and gives the lips a perfect smooth tint..